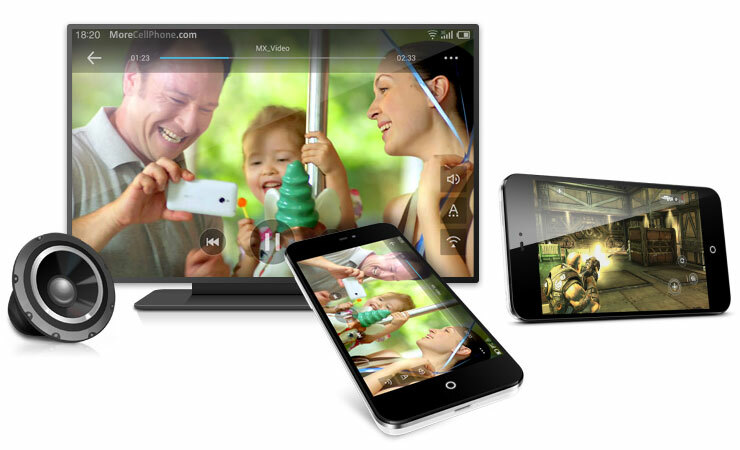 Meizu MX2 64GB Phone official photos gallery. 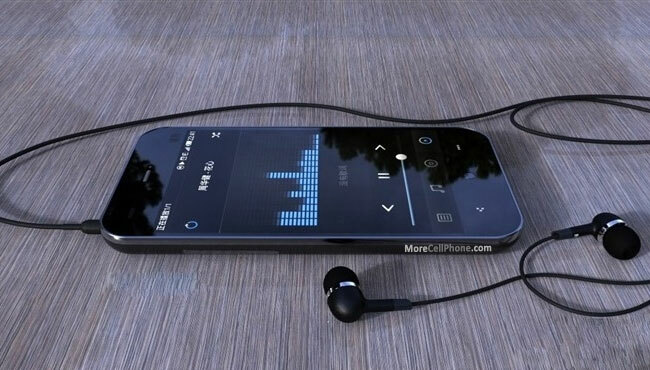 Pictures of this Phone for you to know better the Meizu MX2 64GB. 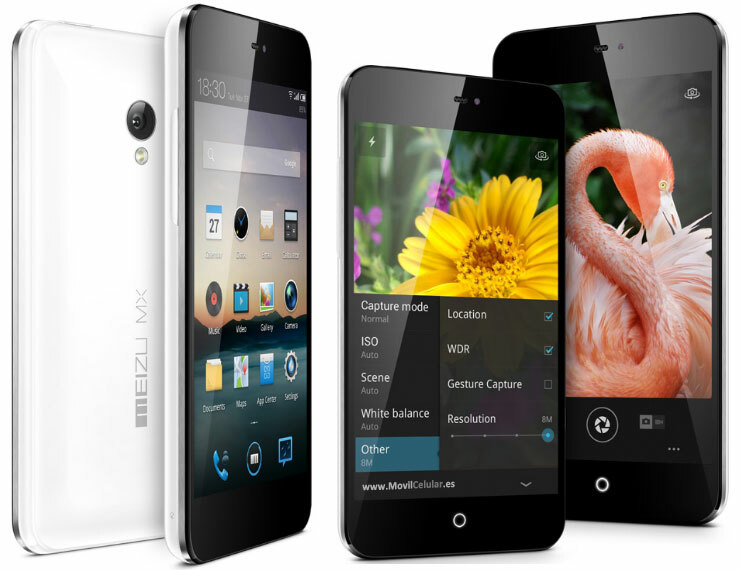 Good Android phone with 1.6Ghz Quad-Core processor provides good performance and great system execution of the Meizu MX2 64GB. With one SIM card slot, the Meizu MX2 64GB allows download up to 21 Mbps for internet browsing, but it also depends on the carrier. Device with 142 grams including the battery. The Meizu MX2 64GB phone is relatively thin with 10.2 mm thickness.